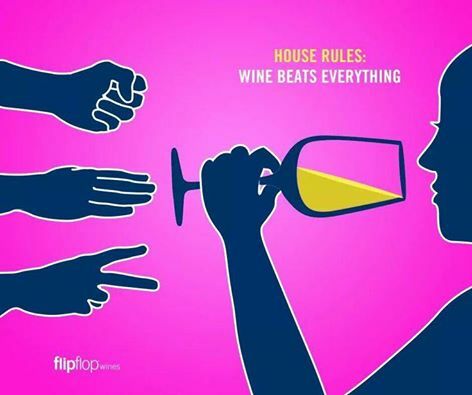 Which Wine Personality Are You? In one quiz I was a Chardonnay, which is odd because 80% of the wine I drink is red. But I do love me a Chardonnay and I covered some favorites last week with my blog about my Mom’s favorite wines. In another quiz I was a Cabernet Sauvignon. Big and bold with lots of layers… that’s me! LOL. Well here are a few of my favorite Cabernet Sauvignon wines. I can’t talk about Cabernet Sauvignon without visiting sunny California. 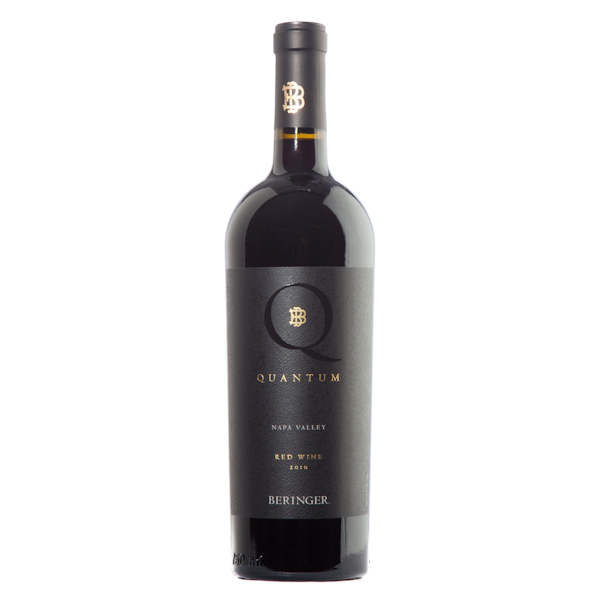 This Beringer Quantum from the Napa Valley is one of the best ones I have tried. A little pricier, but a great treat wine. Gorgeous rich flavors of dark fruit, coffee, spice and hints of vanilla from oak aging. Beringer makes a beautiful expression of Cabernet Sauvignon. 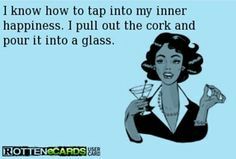 Let me tell you who is putting out some fabulous Cabernet Sauvignon wines…. Chile! Flying Winemakers are wine makers who travel to different areas of the world either for expertise or to partner with local wine makers on vineyards. For example, Robert Mondavi started investing in Chile in 1995 and lent his expertise. 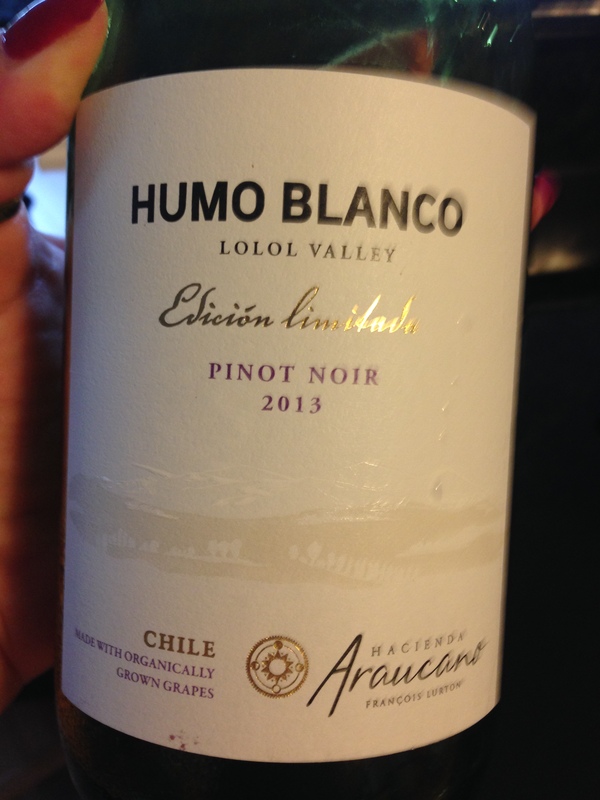 The wines that are coming out of Chile are fantastic and a fantastic price. 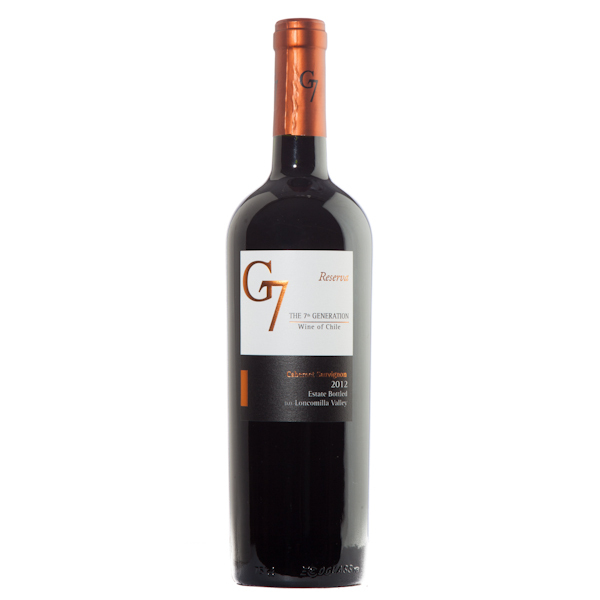 Like this G7 Cabernet Sauvignon, a full-bodied wine that has hints of clove and spice. Named because they are 7th Generation wine makers, at just $15.99 it’s a steal of a deal. I have different wines for different moods. Do you? If I want to sit back on a Saturday night and sip a glass (or 2) while watching a movie, I’m going to pick something medium-bodied like a Pinot Noir. This is a great wine at a great price. Charles & Charles Cabernet Sauvignon / Syrah blend comes in at just $18.99 and it’s full-bodied with those nice spicy pepper flavors from the Syrah. I love this wine, and it’s a great BBQ wine. We’ll also call it my new wine of the week for this week. Well that’s it for this week. 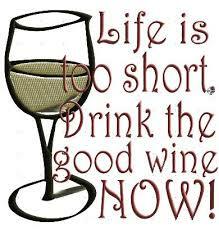 A big thank you again for taking time out of your busy lives to read my wine blog, it is very much appreciated. I’m so excited, my Mom and Dad are coming for a visit. 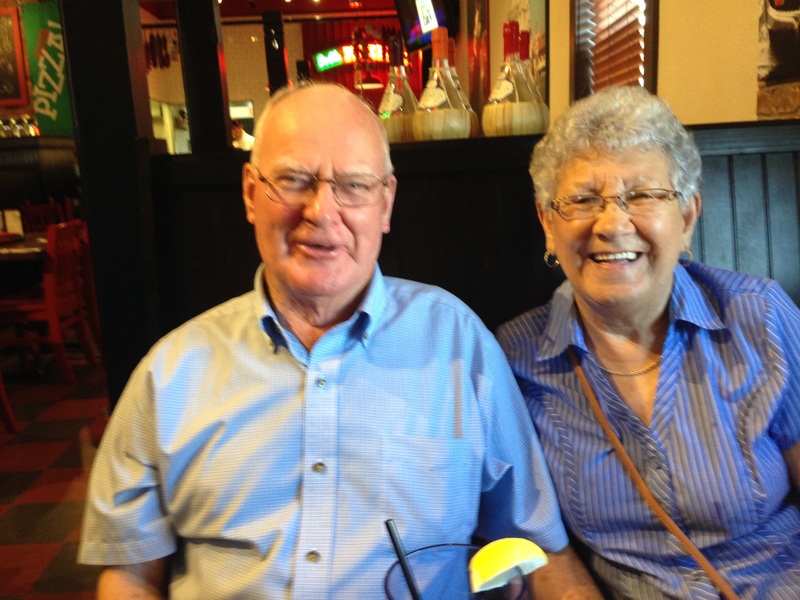 My Dad is not a wine drinker, but my Mom loves her Chardonnay and a few other white wines. Here’s what I’ll be shopping for in the Wine Store this week. You might remember this one, it’s my new favorite Chardonnay, and I’m sure Mom is going to love it. From the Santa Lucia Highlands this yummy Chardonnay is full of tropical flavors and smooth on the palate. I know she hasn’t had it yet, and I’m looking forward to sharing a glass with her. My mother loves salads and here’s a wine she is going to love when she comes to visit. 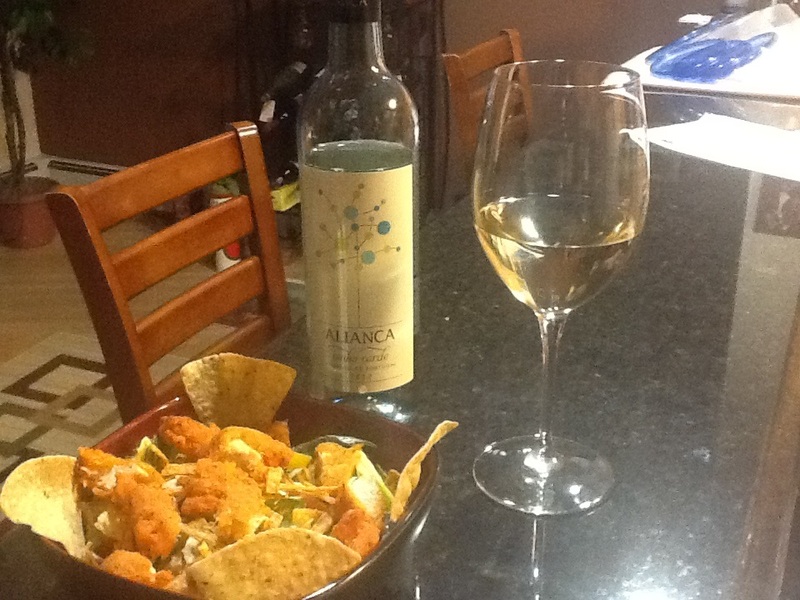 The Alianca Vinho Verde is off-dry and fruity with citrus flavors and a crisp acidity. Perfect wine for appetizers or patios. This will be a treat for her, as I know she has never had it, and it’s perfectly priced to fit any budget. 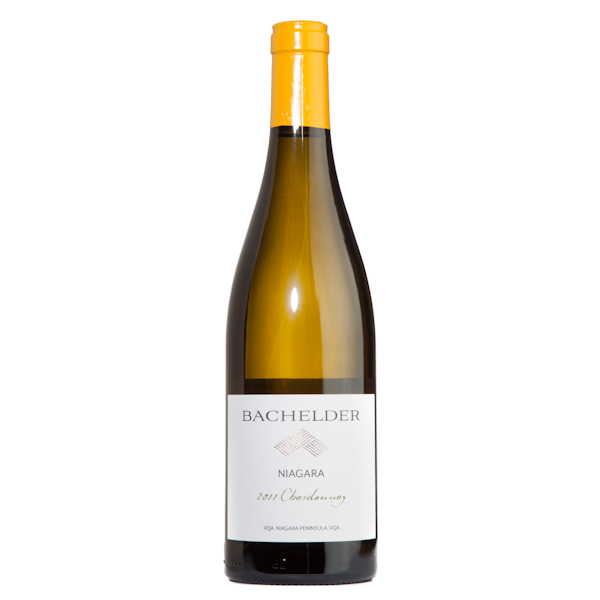 I have a bottle of this Bachelder Chardonnay from the Niagara region in my wine rack and it’s going to be a huge treat for her. She is not a lady who likes to spend a lot of money on wine, but loves the good stuff. So it’s fun to spoil her every once in a while. This is a gorgeous Chardonnay made by Thomas Bachelder, smooth and rich. We’ll save this one for a special meal. Here’s another great wine I’m sure she will love this. 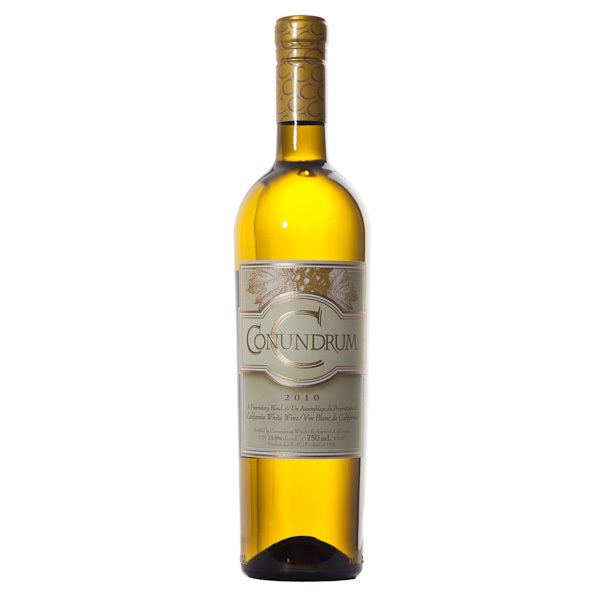 Conundrum White blend from Caymus Vineyards in California is rich and full and delicious. They are keeping the blend a secret, but there is definitely some Chardonnay in there. Gorgeous rich flavors of peach and honey and it’s a great seafood wine. And last but not least, the Dreaming Tree Chardonnay remains one of her favorites. Dave Matthews and his partners at Dreaming Tree vineyard know how to do Chardonnay right. And in case you didn’t know the labels are organic, the bottles are lighter to cut down on shipping costs and they are very conscious in their winemaking practices. I love this vineyard and the wine that they are producing. My new wine of the week… is a red! The Chateau Ste. 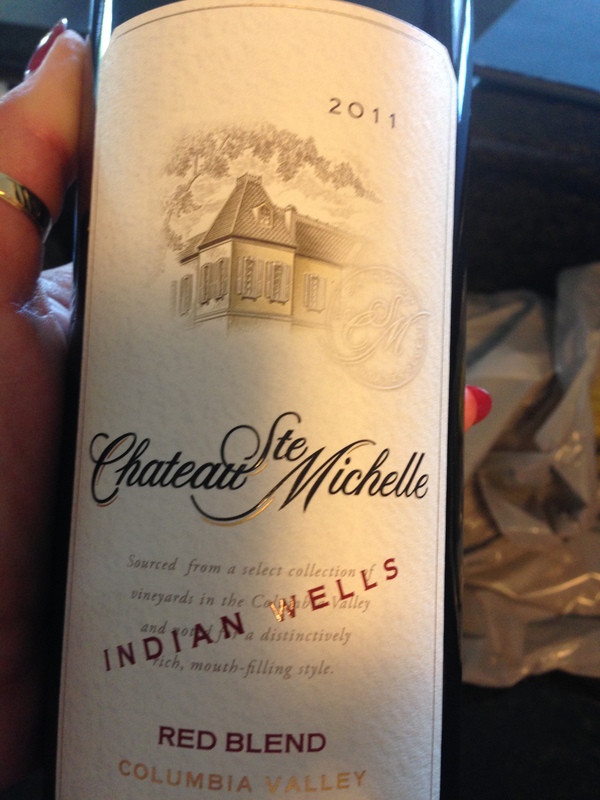 Michelle Indian Wells Red Blend is a gorgeous wine. Merlot, Syrah, Malbec, Grenache, Petite Verdot, Cabernet Sauvignon, Mourvedre and Cab Franc. I know, sometimes when winemakers add too many different kinds of grapes, it doesn’t always come out great. Well this vineyard had it turn out spectacular. It is a great full-bodied fruit driven wine with all the lusciousness you would expect with Merlot being dominant. I enjoyed this wine last night with a BBQ burger and it was heavenly. My mom and dad are here for 12 days so I may take a wine blog holiday next week. This picture was taken last year when they visited Halifax. Hope everyone is enjoying their summer. Since I started my quest to become a Sommelier, I get asked wine questions quite frequently, and I’m always happy to be of assistance to people about the topic of wine. After all, I am very passionate about my hobby, and even more passionate about drinking it. Please keep in mind, the blog is called ‘Wine – In My Opinion’, and some readers may have different answers to the questions featured. And that’s OK! Everyone has a different palate and opinion when it comes to wine, and that’s one of the things that makes the subject of wine so interesting. Which wine should I serve with Dinner? This is one of the most common questions I get. What to serve with what. Here’s what I would do. For a white wine I would serve Chardonnay and for red wine I would serve Pinot Noir. The Chardonnay grape is very neutral which makes it a great fit for a wide variety of dishes. There’s a reason it is the most popular white wine in the world, because it’s so versatile. Although Cabernet Sauvignon is the most popular red wine variety, it’s a full-bodied heavy wine with powerful tannins and can over-power some dishes. 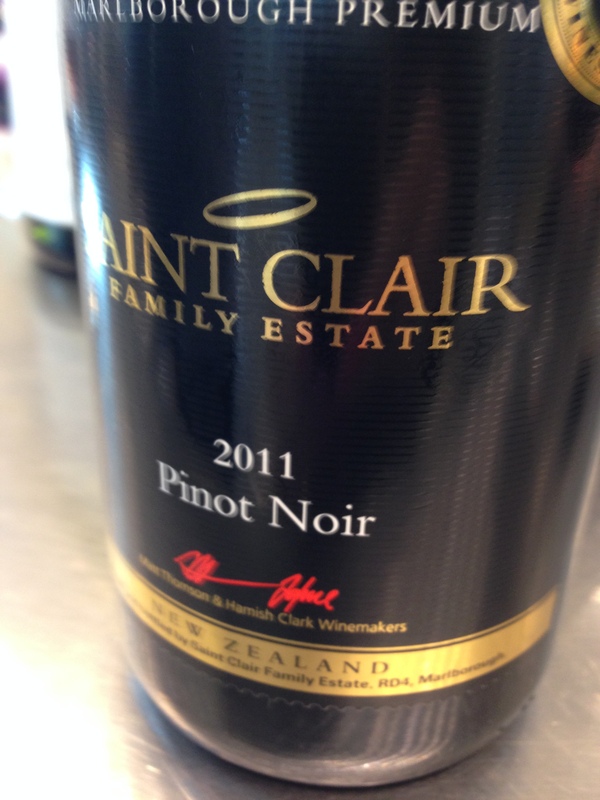 Pinot Noir on the other hand, is a medium bodied wine with medium tannins, balanced by a great acidity. So it doesn’t over-power food, but rather compliments it. Here are my current favorite examples of a Chardonnay and Pinot Noir. 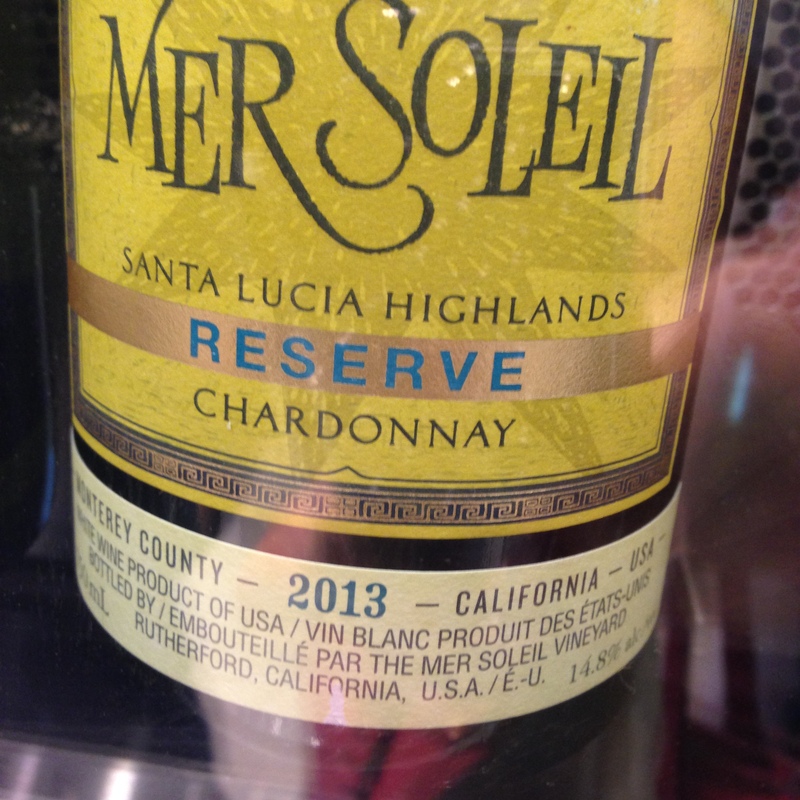 The Mer Soleil Reserve from the Santa Lucia Highlands in California is super tasty with tropical notes. 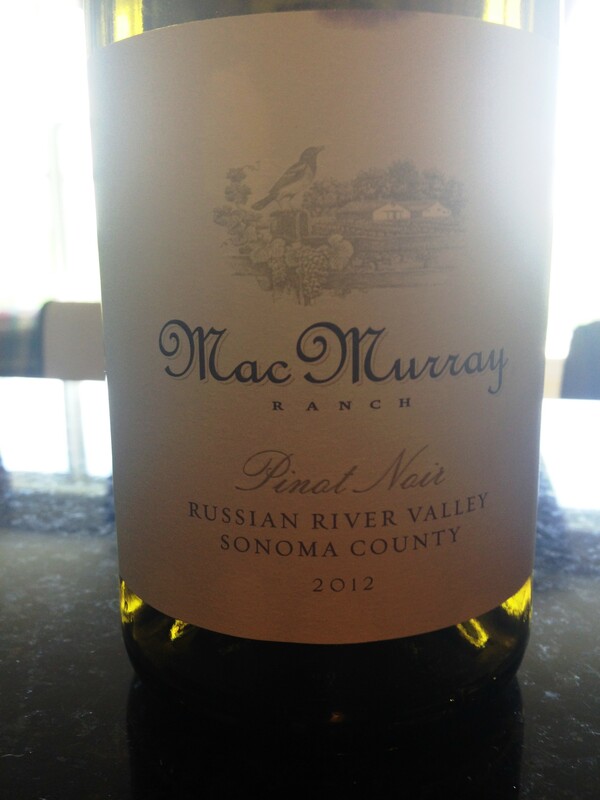 And the Mac Murray Pinot Noir from Sonoma County in the Napa Valley is one of the smoothest examples of Pinot you will find on the shelves. It still amazes me how people serve their red wine… too warm! For some reason people still serve the wine at ‘room temperature’, even if the room is 25 degrees Celsius. NO! The notion of room temperature started with the temperature of the old underground wine cellars, which were about 15-degrees Celsius. (55 degrees Farenheit) Cool that red wine down people! You will enjoy it so much more because the flavors will be enhanced. Red wine too warm is too jammy and wine too cold numbs the flavors. Put your wine in the refrigerator for half an hour before serving, or you can keep it in the fridge and take it out 20-30 minutes before serving. 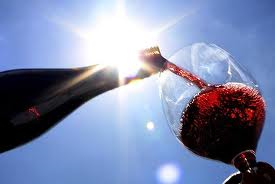 Big bold red wines like Cabernet Sauvignon can be served a little warmer, but no warmer than 18-degrees Celsius. White wines should be served anywhere from 9 – 11 degrees Celsius. When I visited the Napa Valley in 2001, I remember visiting a lot of vineyards and asking this same question. 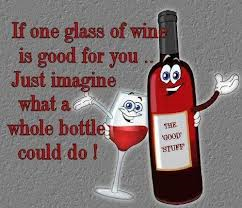 And I get asked this a lot, and I always quote the guy pouring the wine at Francis Ford Coppola’s vineyard in Sonoma…”A good wine is a wine that you like”. And it’s as simple as that. As I said at the beginning of the blog, everyone has a different palate when it comes to wine, so it makes sense we all like different wines for different reasons. I love discovering fantastic wine at fantastic prices. 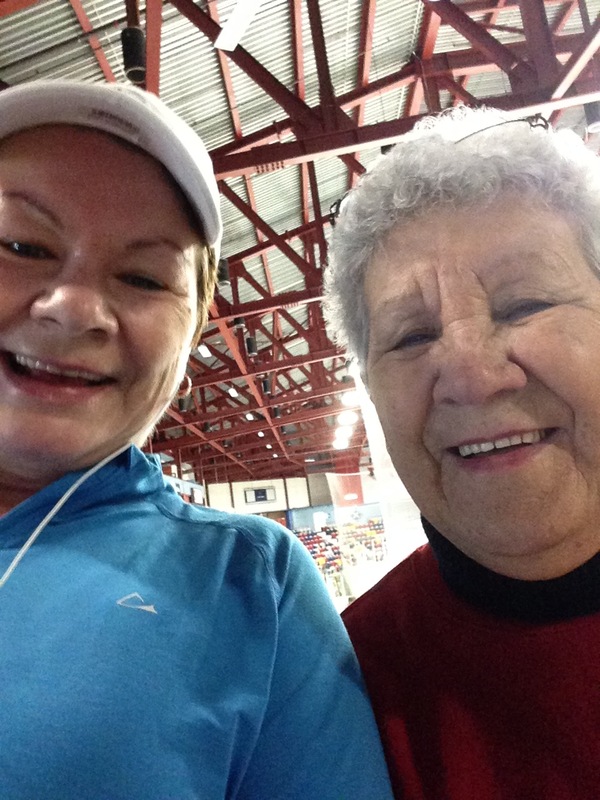 This is part of the 90+ program going on right now. Wines with ratings of 90 or more that are all priced under $30. Well this gem is priced under $18! 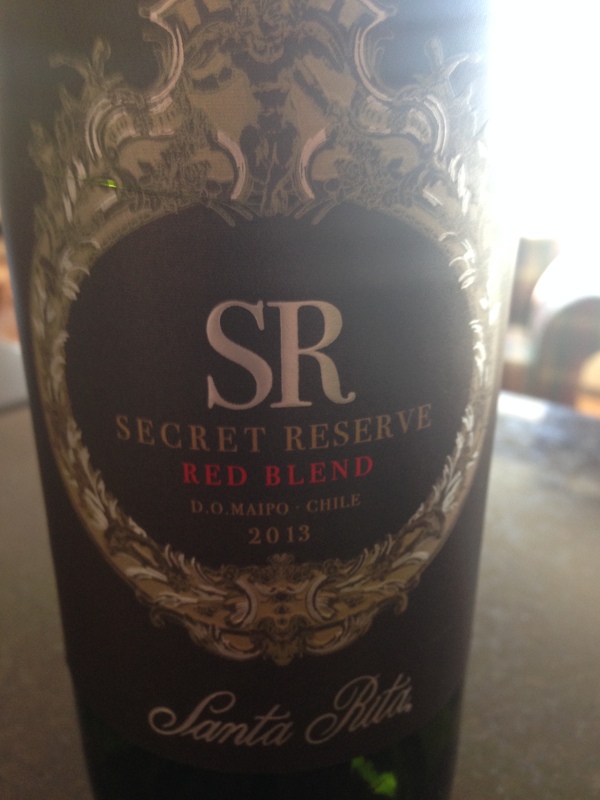 The SR Secret Reserve Red Blend is from Santa Rita in Chile and is my superstar wine of the week. 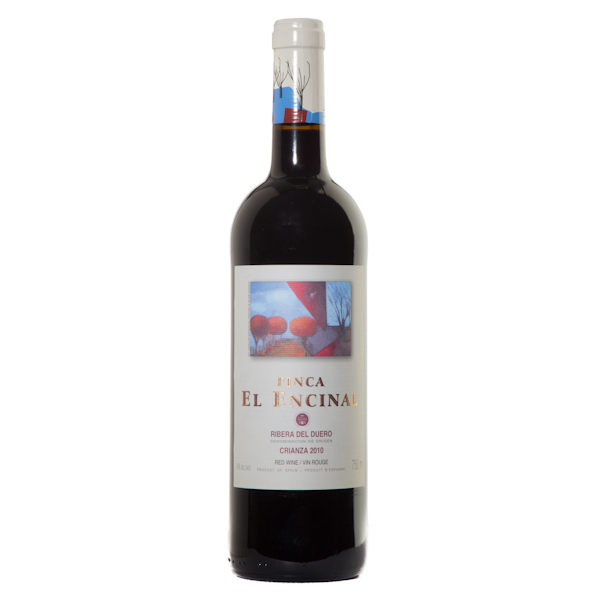 A blend of Cabernet Sauvignon, Merlot, Syrah, Petite Verdot and Carmenere combine for one delicious yummy blend. Full-bodied, juicy and rich, this has barbecue written all over it. $17.99 and 90 Points make this a winner. Who doesn’t love a great bargain, especially when it comes to wine. I love this time of year, the 90+ Program is out. The program have wines that have all been given ratings of 90 or higher and they are all priced under $30. There are some beautiful wines. 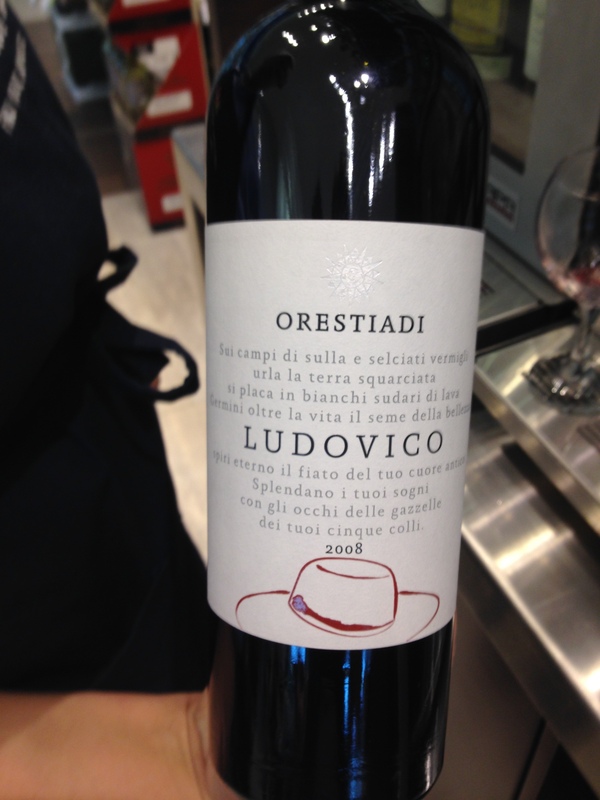 The Orestiadi Ludovico Rosso Sicilia IGT 2008 vintage is a mouthful to say and a mouthful of brilliant winemaking. Named after a man known for simplicity and elegance, that was the goal of the two winemakers when they set out to make this wine…. and they succeeded! With 90% Nero d’Avolo and 10% Cabernet Sauvignon, it’s full-bodied, intense and flavorful. Rich fruits, good tannic structure and leather and tobacco notes, this wine sold out of the NSLC pretty fast. If you can find it your area, buy a bottle like I did, and hold on to it. Save it for a special meal, it’s that special of a wine. Here’s another wonderful value. 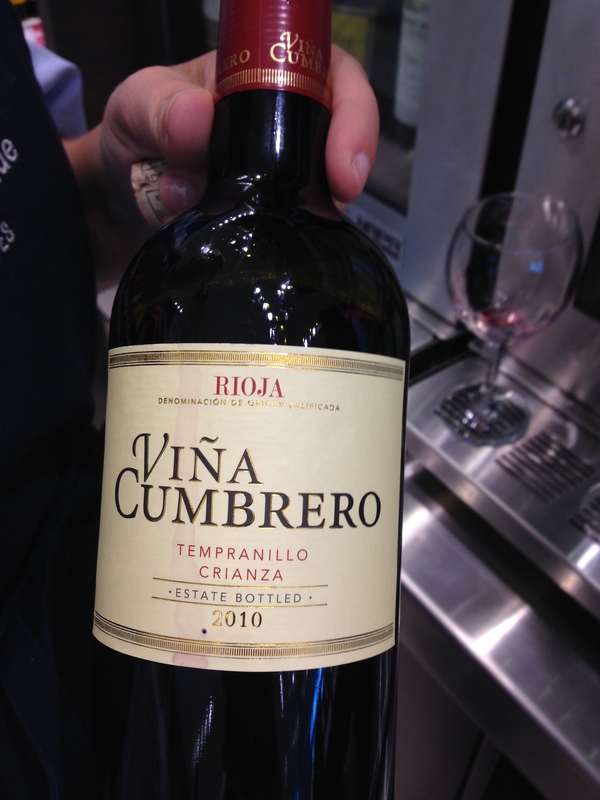 At just $18.99 this Tempranillo Crianza from Spain is already 5 years old and super smooth. It not only made the Top 100 list last year from Wine Spectator, they also gave it 90 Points. 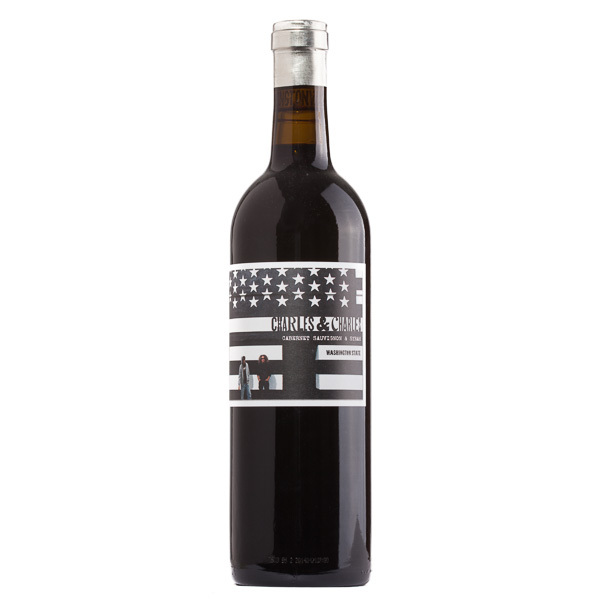 A medium-bodied wine with lots of fresh fruit flavors, baking spices, vanilla and oaky notes. Great wine and great value. And for my new favorite find of the week, our white wine loving friends will thank me for this one. This is one of the best Chardonnay wines I have had in a while. The Mer Soleil Reserve Chardonnay is full-bodied and rich with notes of tropical fruit and a buttery toastiness from impeccable oak aging. Living in Atlantic Canada, I personally can’t eat lobster, but for my friends that can, try this wine with it.